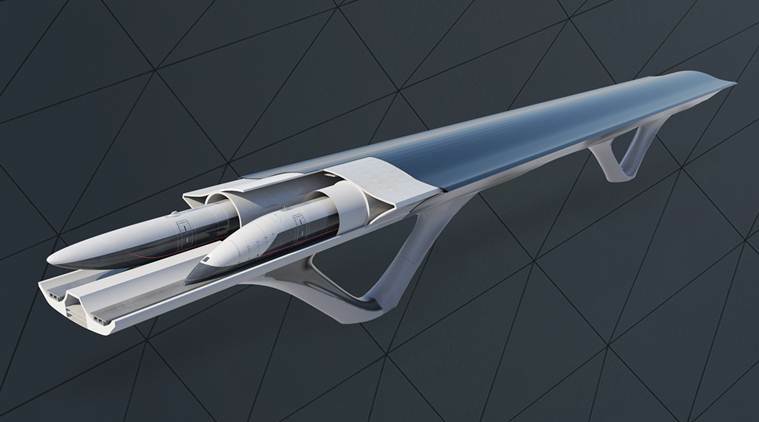 Hyperloop is a technology that gained popularity after billionaire Elon Musk touted it in 2013, prompting several companies to join the race to build a high-speed transportation system. It envisages moving passengers in capsules at speeds of more than 750 miles (1,200 kilometers) per hour through low-pressure tubes, in order to reduce friction. The technology will be able to propel trains faster than existing methods such as the Maglev, which uses a levitation technology to lift the train cars above a track to eliminate surface drag. Hyperloop brings airplane speeds to ground level, safely. In July, HyperloopTT set up a joint venture to build a test system in a mountainous southwest province in China. The Los Angeles area is emerging as a hyperloop center, home to competitors Arrivo, Virgin Hyperloop One, and HyperloopTT. Musk’s Boring Co. also has its base there.